Even the inhabitants of secluded Nethercote looked pityingly upon young Henrietta, the vicar's sister; her plain features seemed to almost guarantee her a solitary future. And yet she had a determined spirit and magnificent hazel eyes. 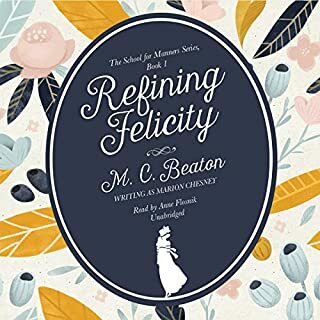 So when her great-aunt Hester left her unexpected wealth, Henrietta set out to conquer London's glittering high society and confound them all. 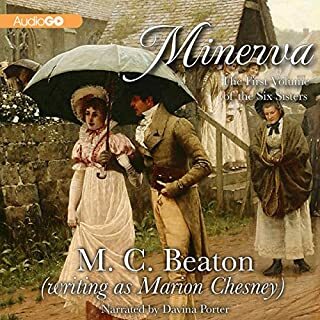 Minerva marks the delightful debut of The Six Sisters, a family saga in six volumes that will recount the romantic adventures of the six marriageable daughters of a country vicar, the Reverend Charles Armitage, in Regency England. The eldest, Minerva, is enchantingly beautiful - but a prude. She lives in the country looking after her siblings while her mother reclines on a chaise longue happily inventing new malaises. Tongues were set wagging when Elizabeth Markham's glamorous young parents were killed, sinking their only child to the unspeakable class of poor relation. Forced to live with her cruel, miserly uncle Julius, Elizabeth is forbidden to partake in the season's festivities. 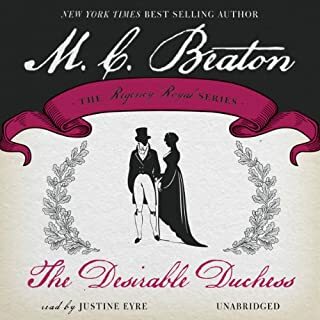 Marriage is her only escape, and she enacts a daring plan to trick her way into the Duke of Dunster's exclusive house party, to snare one of the eligible dandies sure to dance attendance on her. 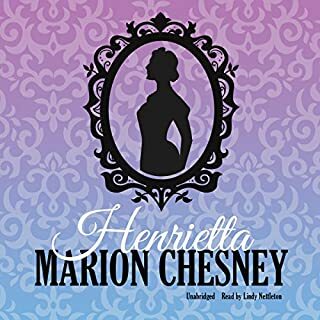 When a marriage proposal appears imminent for the beautiful - if rebellious - Lady Rose Summer, her father wants to know if her suitor's intentions are honorable. 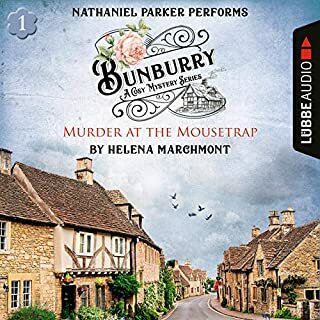 He calls on Captain Harry Cathcart, the impoverished younger son of a baron, to do some intelligence work on the would-be fiance, Sir Geoffrey Blandon. Isabella Beverley is blessed with unparalleled beauty but, unfortunately, has been raised in the most snobbish and haughtiest of families. When her father gambles away their fortune - including Mannerling, the exquisite family mansion - Isabella discovers there is very little sympathy for her plight. As the eldest, Isabella is chosen to court Mr. Judd, the roguish bachelor who won Mannerling. Surely no sacrifice is too great to regain Mannerling? But tempting her away from Mr. Judd is Lord Fitzpatrick, an Irish rake who fears Isabella can never love a man as she does her home. In this whirlwind series, Marion Chesney brings us spirited, independent women who are bewitching, beguiling, and determined to make their marks on the world. She was a lady's maid who longed to be a lady. 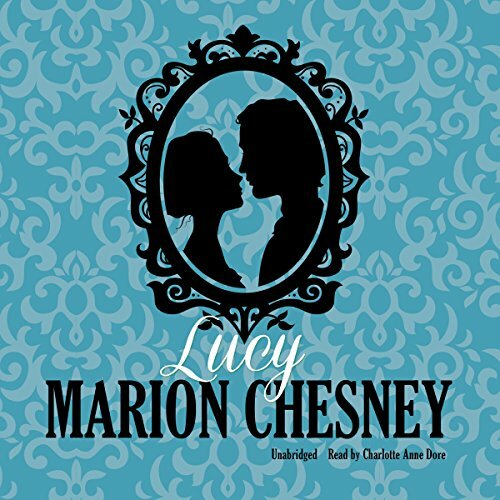 How else could Lucy Balfour hope to win the favor of Andrew, Viscount Harvey, the toast of the town, who seemed ready to take a bride at last? There was only one way to do it, and that was to command his attention. It seemed an impossible dream; first she had to become the peer of her own mistress, the coldly beautiful Lady Angela, who was determined to claim Andrew as her own. But there was Hamish MacGregor, the wily old butler, who promised to make Lucy's dream come true. With Lucy's unaccountable good luck at baccarat, they could win a fortune. With his cunning, they would conquer London society as "father" and "daughter" and meet the king himself! Having served the rich, he knew how they operated, and Hamish was determined to beat them at their own game. And having met Andrew Harvey, Lucy determined she would never be a servant again. 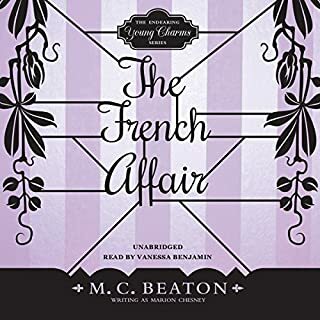 ©2014 M. C. Beaton (P)2016 Blackstone Audio, Inc.